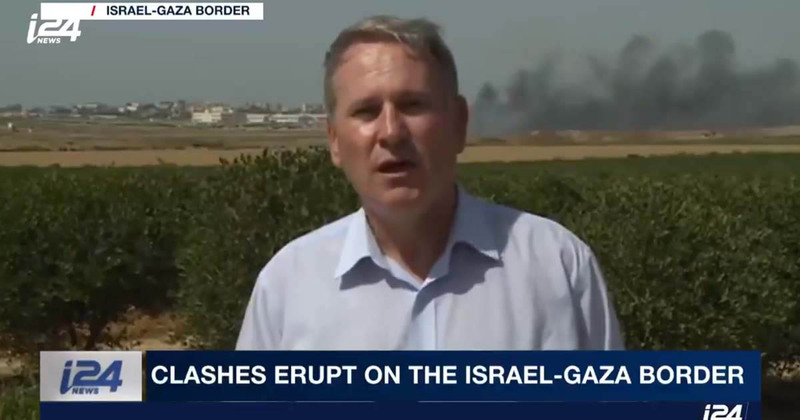 Home / EUROPE / ISRAEL / Watch: British Colonel "Israel has the right to shoot terrorists who try to infiltrate from Gaza"
Watch: British Colonel "Israel has the right to shoot terrorists who try to infiltrate from Gaza"
Israel has the right to defend its borders and shoot terrorists who try to infiltrate from Gaza. This British Colonel supports Israel's right to defend itself and prevent the infiltration of terrorists from Gaza. Israel will not allow terrorists to invade its territory. Hamas, which rules Gaza, is an Islamic terrorist organization that threatens to kill all the Jewish people.